Are the fiberglass rods of your 10ft/305clm wide Oxygen trampoline damaged? 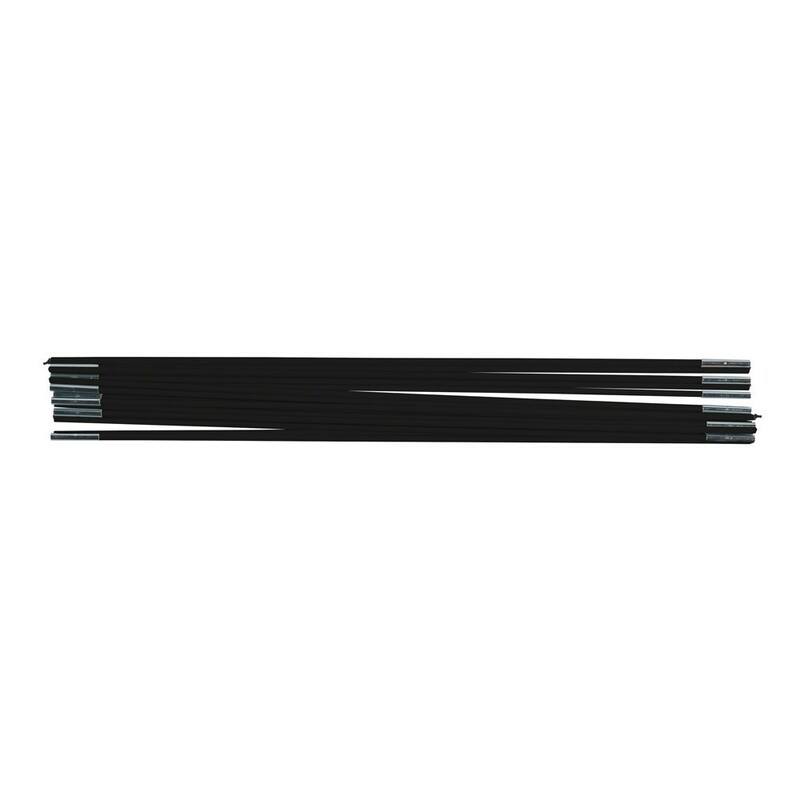 You can find a set containing 8 fiberglass rods, similar to the original ones. 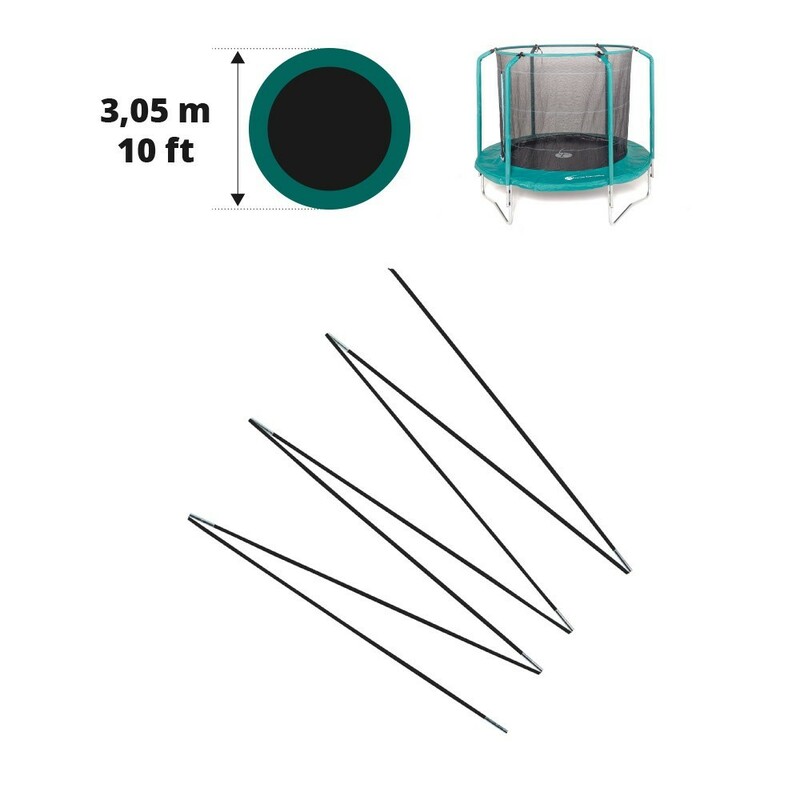 The fiberglass rods are important for trampolines, they maintain the tension of your premium safety enclosure, prevent any falls outside the jumping zone. It is an element not to be neglected! 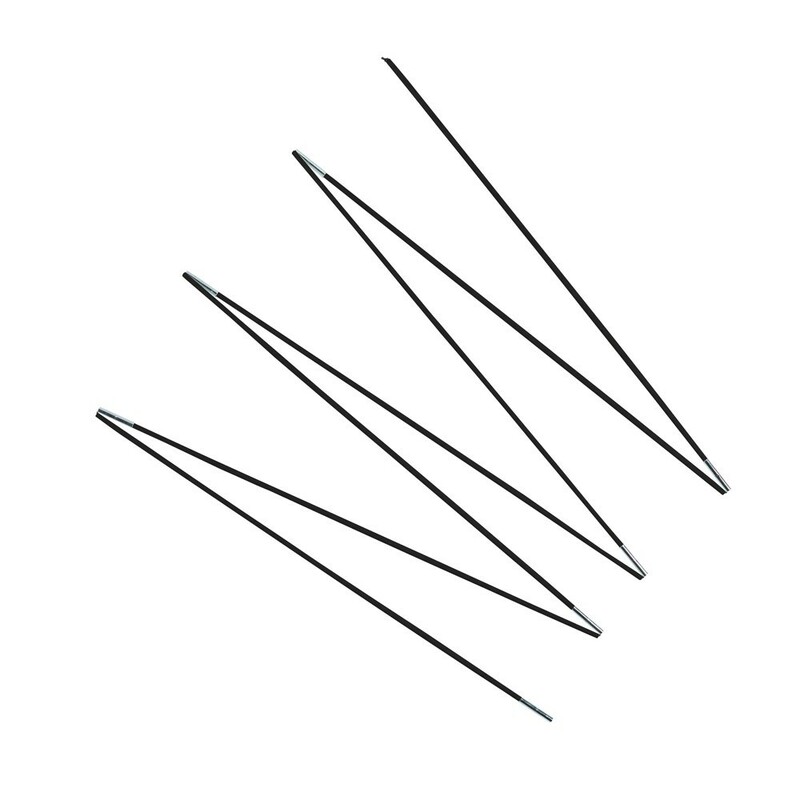 This set only includes the fiberglass rods. If your safety net is also damaged, find a compatible net in our spare parts.